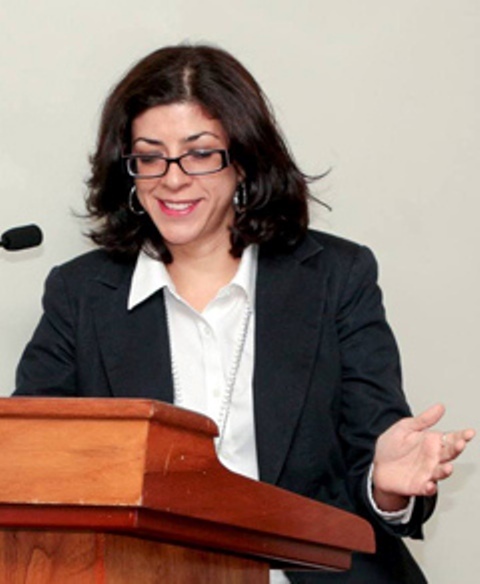 Mariana Nogales Molinelli is an Attorney at Law and serves as the Secretary of the Greater Caribbean for Life. She is an active member of the Puerto Rican Coalition against the Death Penalty since 2007, where she has held several positions including that of General Coordinator. She is also a member of the Puerto Rico Bar Ad hoc Commission on the Death Penalty, of Amnesty International Puerto Rico, of the Movimiento Amplio de Mujeres de Puerto Rico, a feminist organization, and of Secular Humanists of Puerto Rico. She received the International Law Award (Class of 2010) and Thurgood Marshall Civil Rights Distinction awarded by the Puerto Rico Civil Rights Commission.